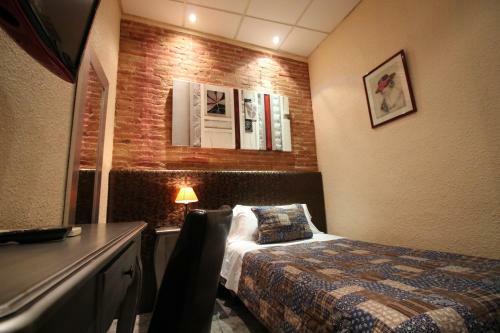 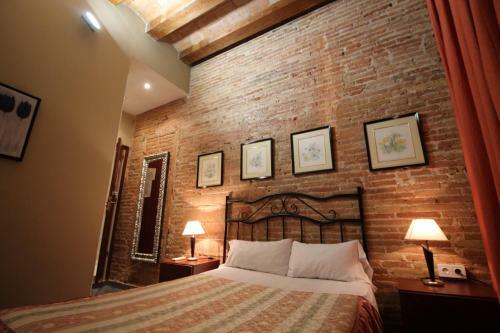 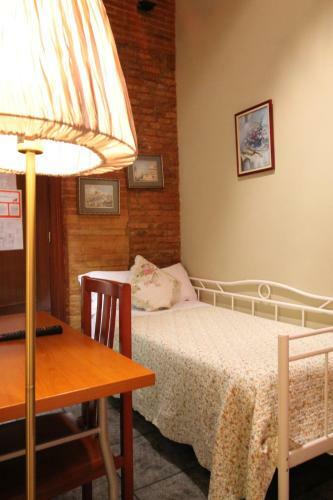 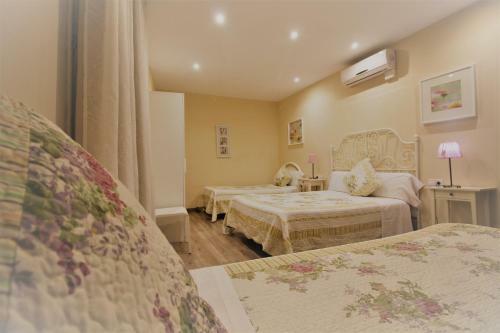 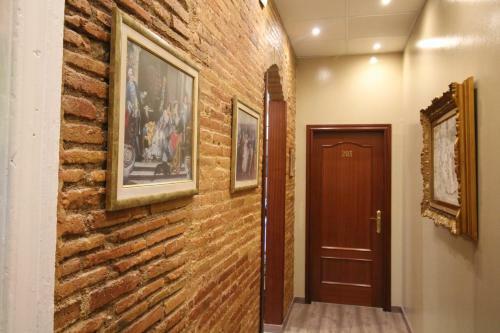 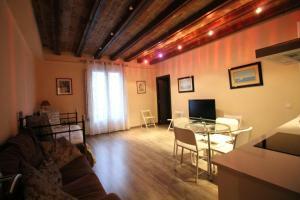 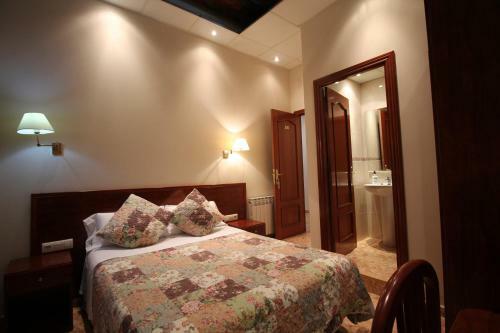 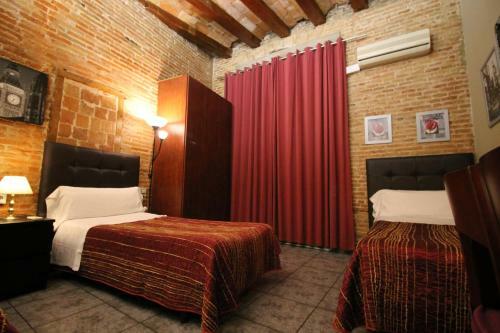 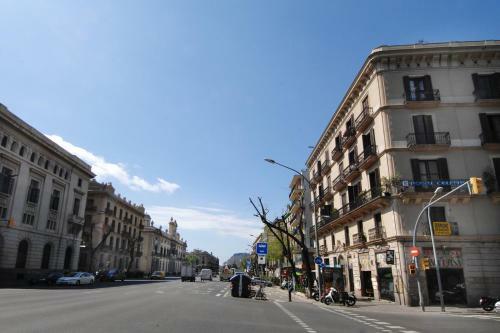 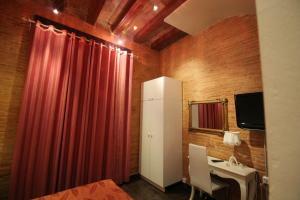 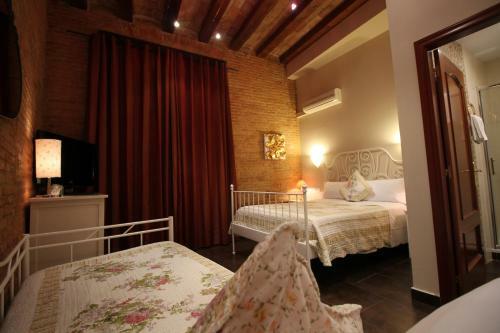 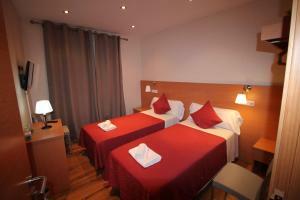 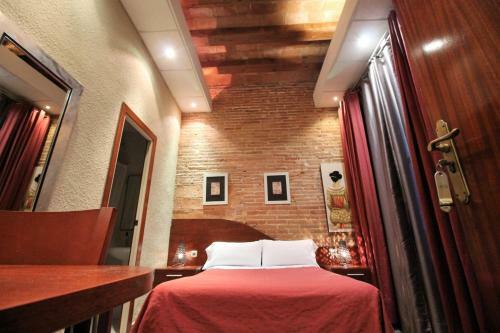 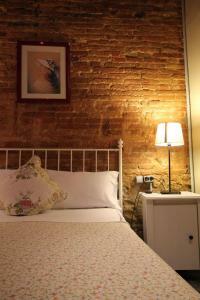 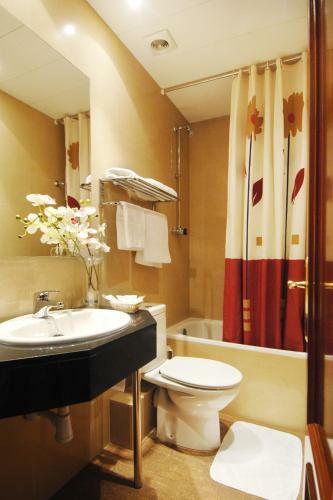 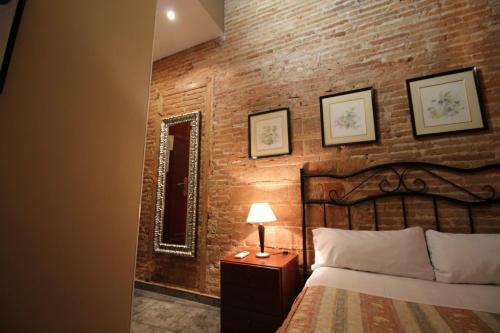 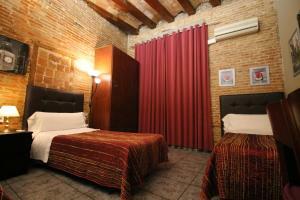 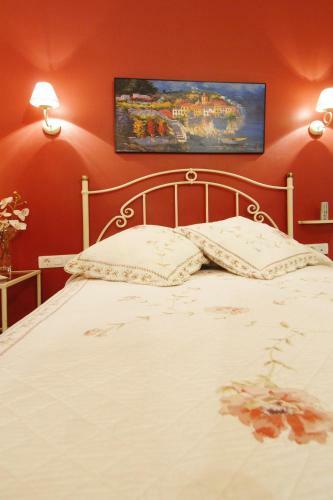 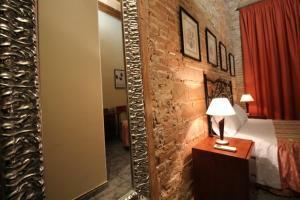 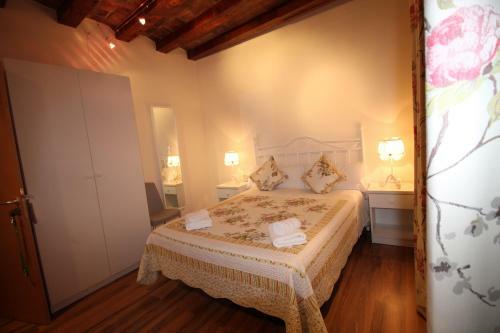 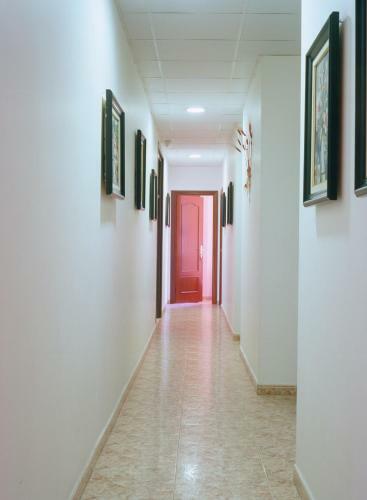 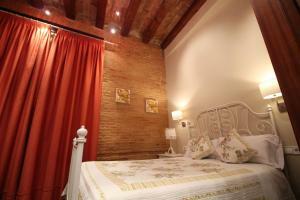 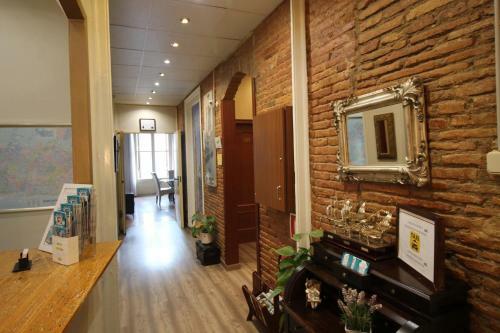 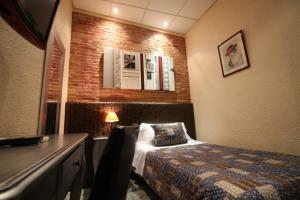 This pleasant guest house is located in front of Estació de França Train Station. 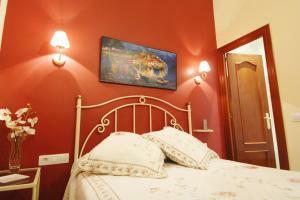 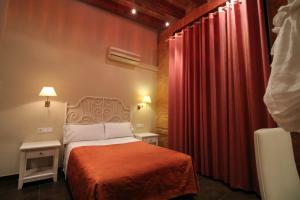 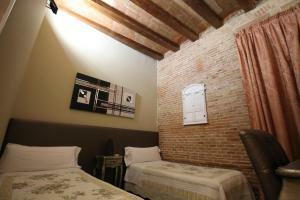 It offers air-conditioned rooms with a balcony and free Wi-Fi, 50 metres from Ciutadella Park. 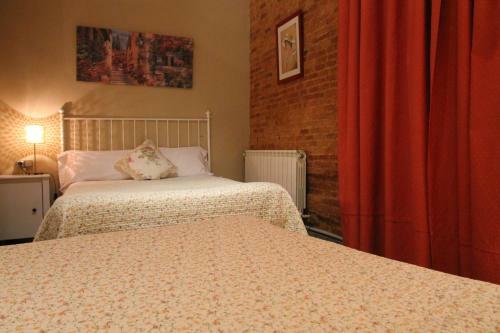 The heated rooms at Hostal Orleans have vibrant décor. 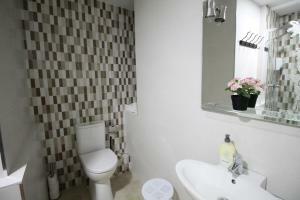 Each features a plasma TV, safe and a private bathroom with hairdryer. 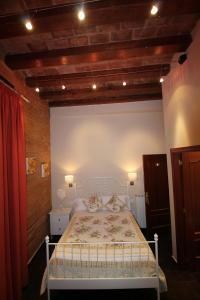 Sheets and towels are also included. 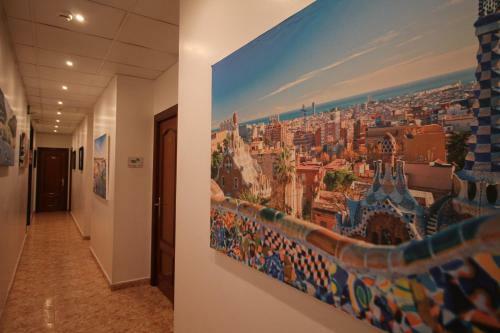 There is a communal lounge with sofas, computers with free internet and drinks vending machines, along with a microwave. 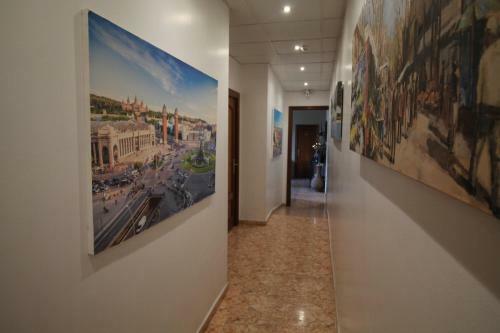 Reception is open 24 hours and free luggage storage is provided. 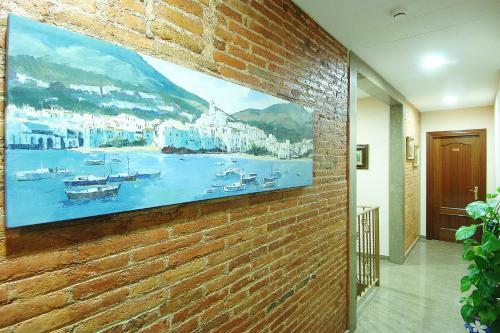 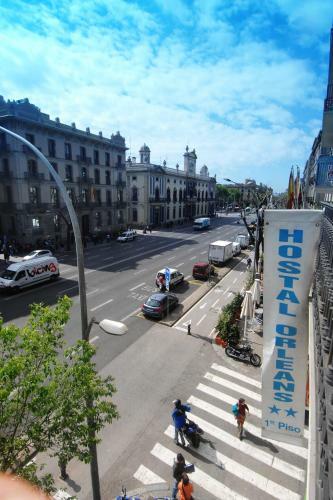 The Orleans guest house is 2 minutes’ walk from the Santa Maria del Mar Church and 900 metres from Barceloneta Beach. 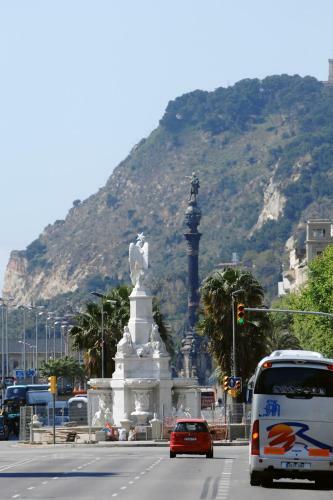 The Maremagnum Shopping Centre 5 minutes’ walk away. 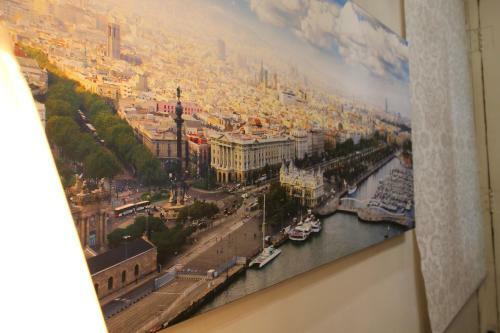 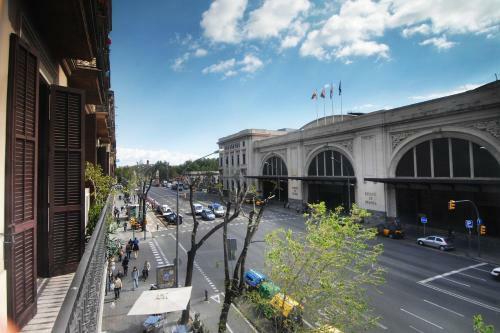 Barceloneta Metro Station is 400 metres away and La Rambla and Barcelona Cathedral can be reached by foot in 10 minutes. Please note, all payments should be made in cash on arrival. Please note, credit cards details are only requested to guarantee the reservation. 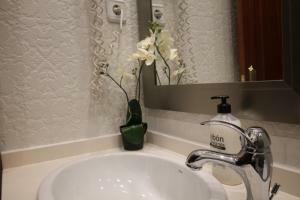 Credit cards are not accepted as a method of payment. 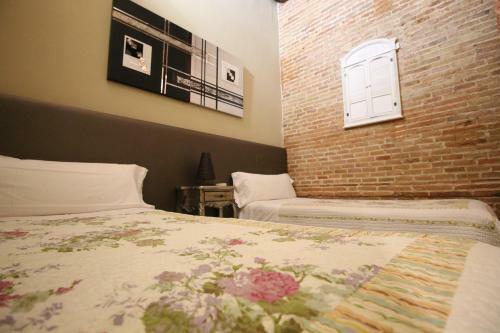 This air-conditioned room has vibrant décor, a balcony and free Wi-Fi. It features a plasma TV, safe and a private bathroom with hairdryer. Sheets and towels are also included and cleaning takes place daily. 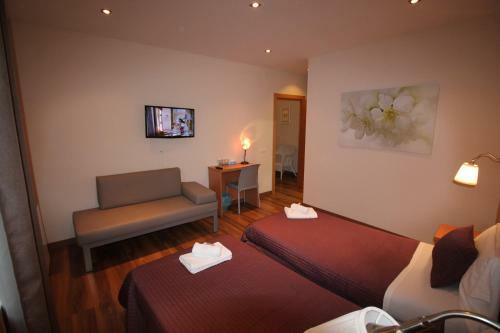 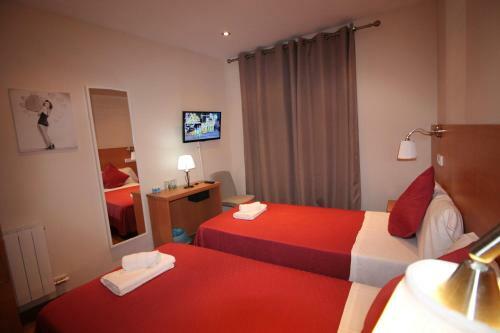 Rate: € 48.25 ... € 157.38; select dates below to get current rates. 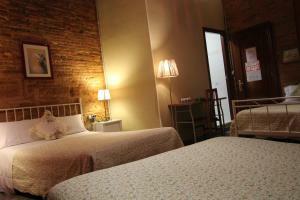 This air-conditioned room has flat-screen TV, safe and access to shared bathroom facilities. Rate: € 54.50 ... € 170.00; select dates below to get current rates. 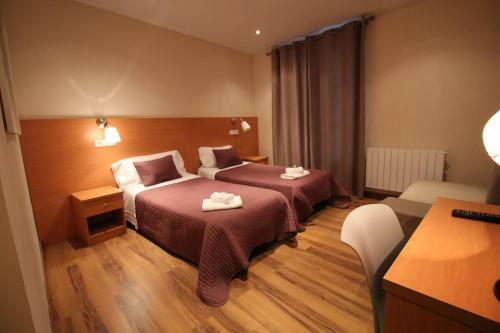 Rate: € 44.50 ... € 170.00; select dates below to get current rates. 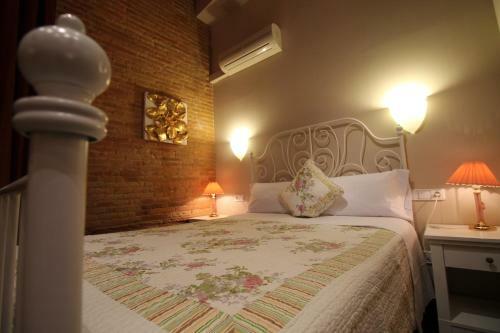 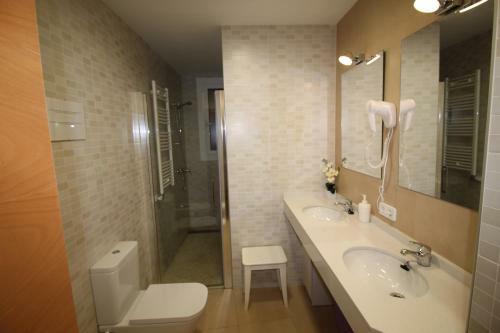 This air-conditioned room has flat-screen TV, safe and a private bathroom with hairdryer. 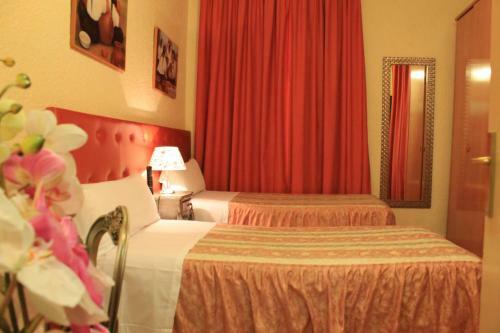 This room comes with 1 double bed and 2 single beds. 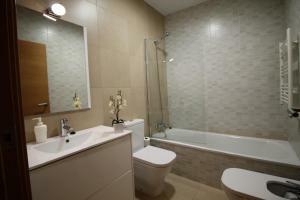 It has a private bathroom, a seating area and a private kitchen.